If you’ve been following me on Twitter, Facebook or Instagram, you’ll have seen that I’ve been posting a lot of snowy pictures from America. That’s right, last week I flew across the Atlantic from London to new York, and then came north to Connecticut, to visit my beloved Camp Sloane for a long weekend, and to help out with an awesome winter event they had going on. I’ve always wanted to see Sloane in the winter, with everything covered in snow, so it’s been an absolute dream to actually be here, in my favourite place in the world, and experience it in such a different way. I’ve walked all over camp this weekend, seeing girl’s camp under mountains of snow, the pool totally covered, the lake entirely frozen over. I’ve sledged down senior hill, hiked all the way across the frozen lake to Turtles Cove, and sat on the docks at swim beach, watching the snow fall. This place amazes me with its beauty in the summer, but seeing it like this in the winter is absolutely incredible. 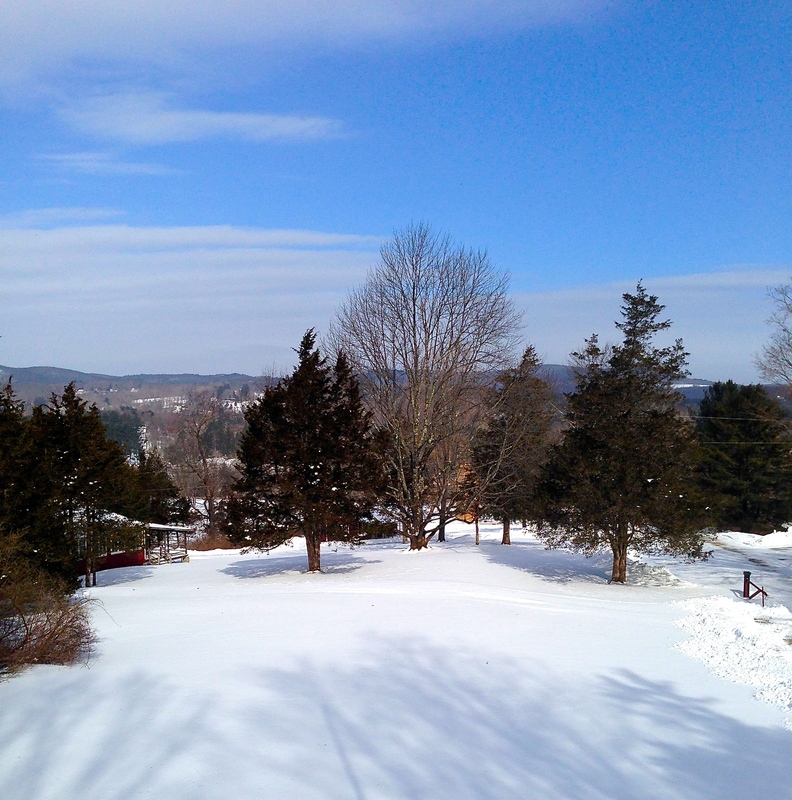 It’s totally stunning…I wish everyone could experience winter at summer camp!